Join us at the new CSU Stadium for great networking and information on future projects that will help you keep your backlog strong. Mike Rush, University Architect, Associate Director, Capital Design and Construction will present upcoming project opportunities on the CSU Main Campus, South Campus (CSU P3 Partnership Projects), and the National Western Center in Denver. Some of the projects have the general contractor selected and some are still in the proposal stage, but all projects have opportunities for specialty contractors, suppliers and associate members. Hurry as this event will sell out! 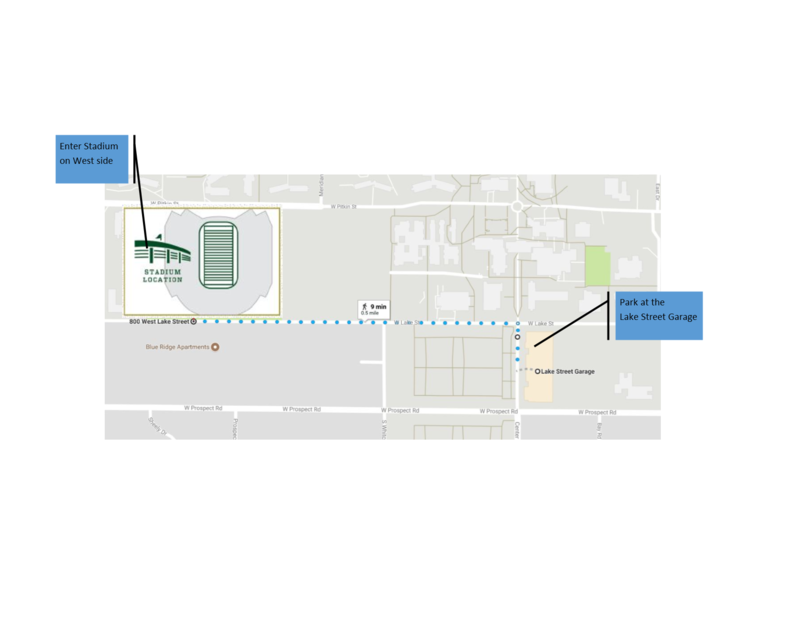 Parking for this event is available at the Lake Street Garage, a short walk from the stadium.